How to win friends and not offend people in Portugal! All countries have their social quirks and traditions, and Portugal is no different. Here are some simple tips to effectively negotiate the etiquette minefield. 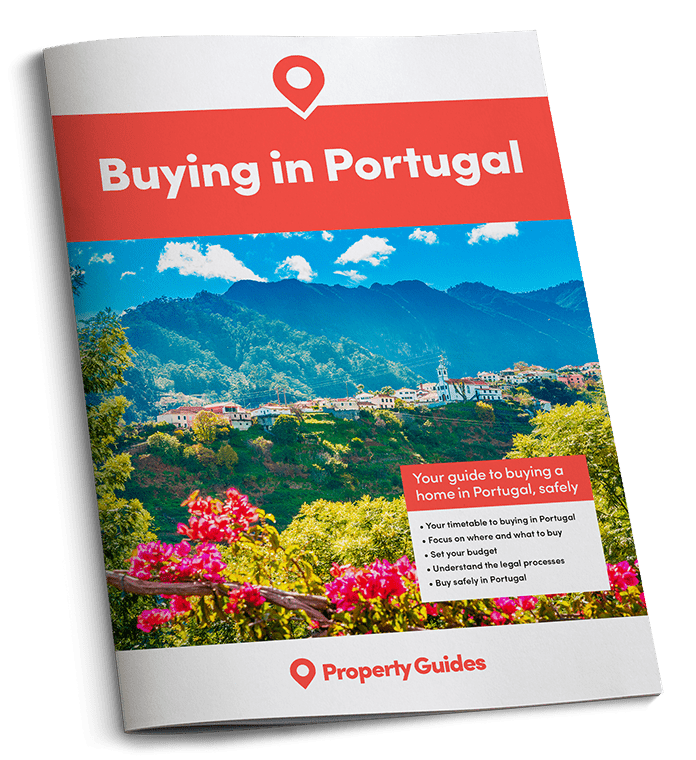 Portuguese people are friendly and easy-going, making for a very convivial atmosphere that appeals to many potential expats. However, all countries have certain social standards and etiquette quirks. This article discusses five that apply to Portugal, to help you avoid simple social faux-pas. This is a slightly strange one, but it’s considered rather rude to point to things (and definitely people) in Portugal and will definitely get people’s backs up if you do. Most people won’t say anything, understanding that no offence is meant on your part, but some will tell you off, leading to embarrassment all round. It’s considered rather rude to point in Portugal. 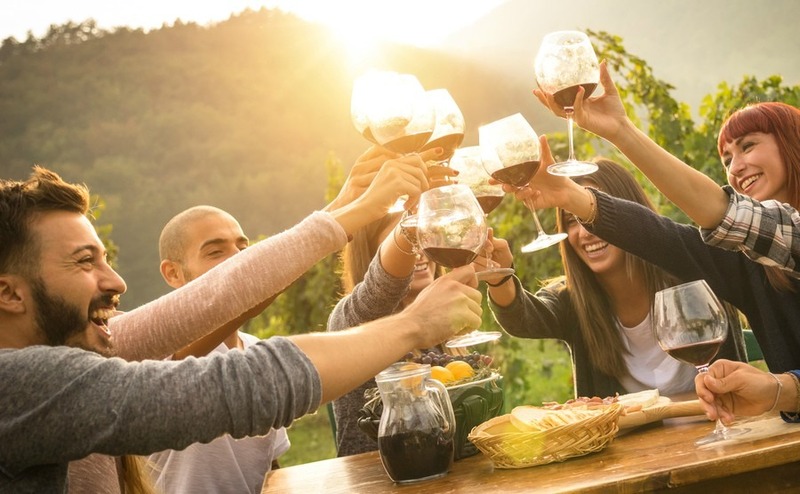 Portuguese people like to drink – often well into the early hours of the morning – but you will very rarely see Portuguese people outwardly inebriated or drinking to excess. Even the youngsters tend to punctuate their alcohol intake with espressos and bottles of sparkling water. On the flip-side of the coin, it’s often assumed that British people do like to drink to excess. If you look or sound English in a Portuguese bar and ask for a beer, it’s quite likely you’ll be asked if you want a large one. Brits often seem to enthusiastically embrace the stereotype – as well as any nearby lamp post for stability – so if you want to instantly look like a local, drink modestly like a Portuguese and not a tourist! It’s often not until well into a friendship that you’ll be invited into a Portuguese home, but once you are you have a status not far below that of a family member. As such, when such an invitation is first extended, respect local customs. Buy the host a gift of flowers or chocolates (usually not wine), stay standing until asked to sit, and be sure to extend a return invitation. Portuguese attitudes to punctuality are fluid and complex! One of the strangest ones is that business associates will often turn up late to meetings, but somehow appear offended if you do the same. Portuguese attitudes to punctuality are fluid and complex! It’s difficult to set a hard and fast rule for getting this right, but generally it’s best not to take punctuality quite as seriously as you might be expected to in Northern Europe. In time, you will come to work out what level of punctuality is expected in each situation, and sometimes it will merely depend on the attitude of the other party involved. 5. Always Remember that Portugal isn’t Spain! Portugal may be Spain’s geographical neighbour, and the language may look similar when written down, but cultural differences between the nations are stark. As such, don’t assume that Portugal is anything like an extension to Spain, and certainly don’t speak Spanish in Portugal assuming it will be appreciated! You’ll probably receive a better reception speaking English politely!